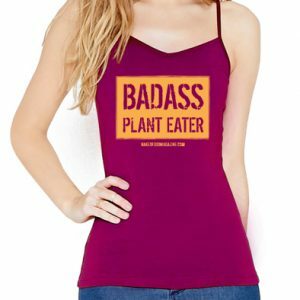 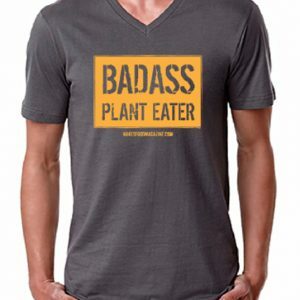 View cart “Badass Plant Eater | Men’s Tee [ M ]” has been added to your cart. 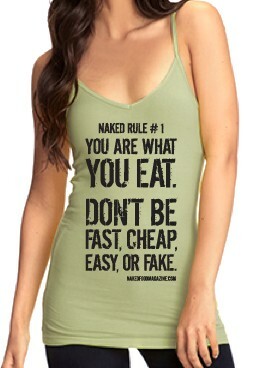 Art: Naked Rule #1: You are what you eat. 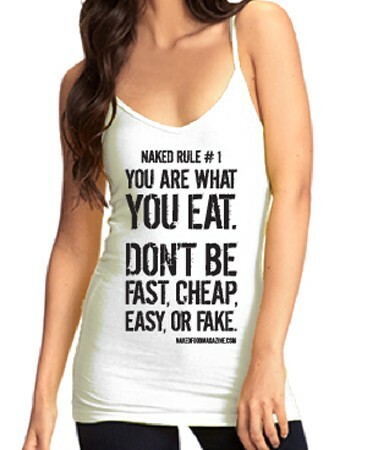 Don’t be fast, cheap, easy, or fake. 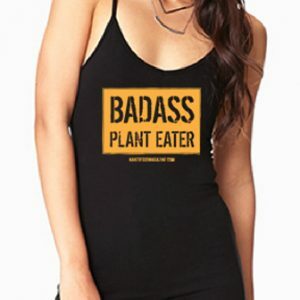 – The cami’s tag doubles as a customizable stainless steel garden plant marker for naked veggies, fruits, trees, or herbs!